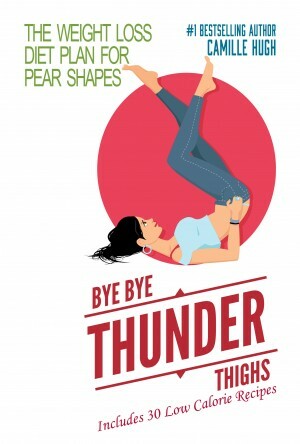 I’ve been a busy bee completing my latest 300 page book, “Bye Bye Thunder Thighs – The Weight Loss Diet Plan for Pear Shapes” (BUY HERE), but I’m proud to announce the wait is over! 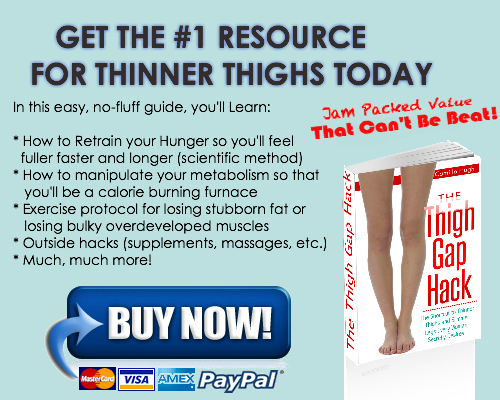 In my first book, The Thigh Gap Hack – The Shortcut to Slimmer, Feminine Thighs Every Woman Secretly Desires, I focused on unconventional stubborn fat loss tactics, which most people had never heard of before, that work extremely well for women who want to know how to get a thigh gap. 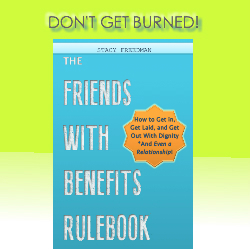 I lightly touched on diet and exercise (otherwise the book would have been 500 pages long), but still got tons of requests from readers asking for more in depth diet information – like recipe requests, how many calories they should eat, how many grams of carbs, fats and proteins and when they should eat them to see the best fat loss results. Of course, I would reply to these individuals – but each time was very time consuming. Naturally, I figured if some people were still not 100% clear on what to do it was time to go back to the drawing board and do some clarifying. So, I took all of the most frequently asked questions I received from The Thigh Gap Hack and poured everything I could into my latest work – making sure I left no stone uncovered. IF YOU ARE A PEAR SHAPED WOMAN who wants to reshape your body once and for all, this is the book for you! Click the buy now button below to place your order and start reading. SPECIAL SPECIAL OFFER: If you still haven’t read The Thigh Gap Hack yet, contact me here to receive a special PACKAGE deal for both digital books. On a Diet and Still not Losing Weight? - Have your Diet Reviewed for FREE!